Super quality hand-made collars from Elmo's Closet in bright and beautiful cotton prints made with Summer in mind. 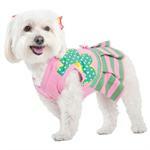 The Safe and Secure Life Jacket, from Outward Hound Pet Travel Gear, is a high performance dog floatation device. It provides floatation and ultimate buoyancy with bright orange color for easy visibility. Soak the Polar Pad in water and let it dry. It will hold a 62 degrees temperature a full 72 hours before it must be resoaked. The Canine Cooler thermoregulating bed will give your dog a constant cool spot in summer, relief from furnace and fireplace heat in winter and cushiony support for vulnerable joints all year. 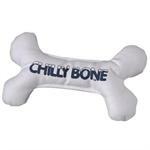 The Chilly Bone is a soft canvas fabric bone that will provide hours and hours of excitement and enjoyment for your dog. Heading to the beach or doing a little camping? 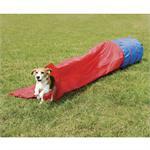 Now your dog can have his very own Pet Tent and Shade Shelter. 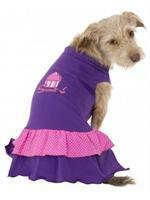 Perfect for the dog on the go lightweight and assembles and breaks down in minutes. 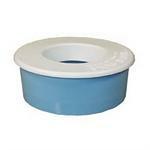 A plastic bowl with a removable donut-hole lid, good for long-eared dogs and for travel, because the water won't splash. The Treat 'N Ball Bag is a handy pouch that secures to your belt loop or clothing for hands free training and playing. 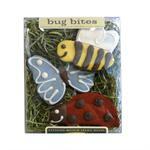 It holds everything from treats to balls or any other items you might need handy. 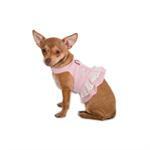 The Flower Power Dress is a delightful, sleeveless V-neck dress for spring or summer fun. This "Sweet" Ruffle Dress is perfect for all occasions. Wow - Look out! This is not for the shy and timid type! Go Green with Hemp! Did you know that hemp fibers are one of the most durable in nature? 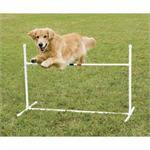 The Doggie Obstacle Course is an amusement park for you and your dog. 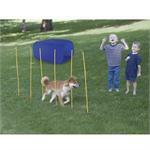 Enjoy hours of fun interactive play while learning how to maneuver around the obstacle course in your own back yard. 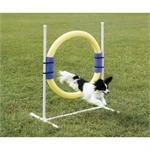 3-Foot Closed Tunnel Dog Agility training is a fun way for both you and your dog to get exercise while spending time together. The 10 Foot Open Tunnel provides hours of exercise and training fun right in your own backyard. 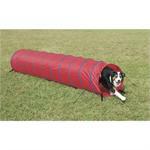 Tunnel is adjustable so as your dog becomes more comfortable with the tunnel you can increase its length. 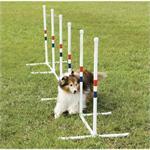 Dog Agility training is a fun way for both you and your dog to get exercise while spending time together, strengthening your bond with each other. The Ring Jump provides hours of exercise and training fun right in your own backyard. This box has always been a favorite, and it's even cuter this year! Contains peanut butter cinnamon and free-range chicken treats. 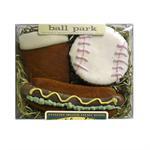 America's pastime, this box of our peanut butter cinnamon treats are perfect for your pup. 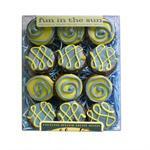 These peanut butter cinnamon treats make a perfect summer seaside box. 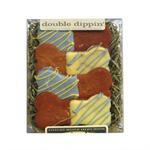 These tiny cookies are made from Bubba Rose's peanut butter cinnamon recipe and are perfect for smaller dogs. 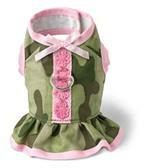 Let your pooch show their patriotic side. 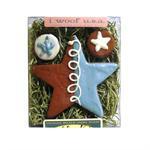 These free-range chicken red, white and blue themed stars are a great way to show some pride. 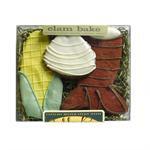 Such a fun and festive summer box. 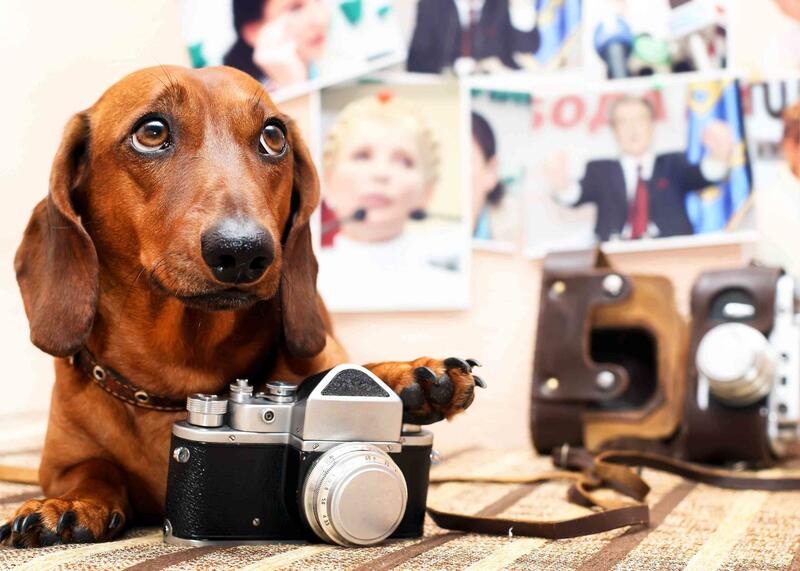 Contains brand new peanut butter cinnamon and free-range chicken treats. 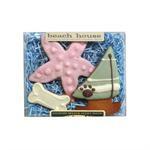 Bubba Rose's Biscuit Company's peanut butter and oat paws are an adorable beachy box. Always a hit! 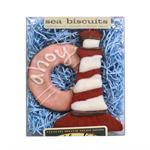 Contains Bubba Rose Biscuit Company's peanut butter cinnamon and free-range chicken treats. Bubba Rose Biscuit Company's peanut butter and oat dipped bones sell great year round. 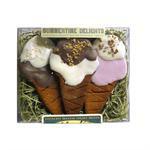 These summer themed ones are no exception. These peanut butter cinnamon treats make a perfect summer box.